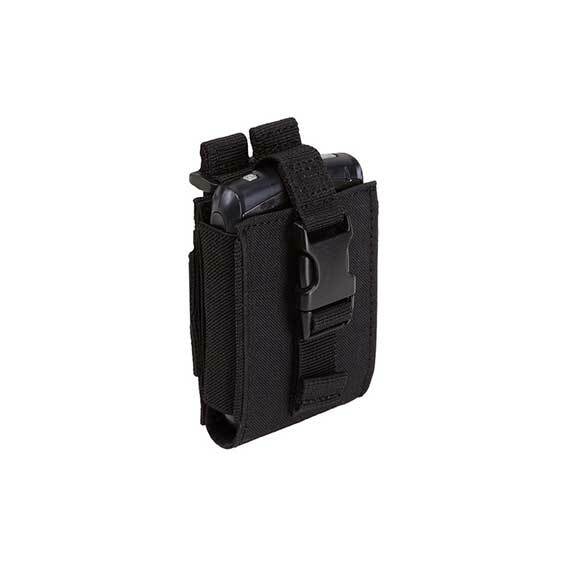 The rugged and durable C5 is a large tactical phone case that provides quick and easy access to a full sized smart phone or personal data device while remaining lightweight and abrasion-resistant. 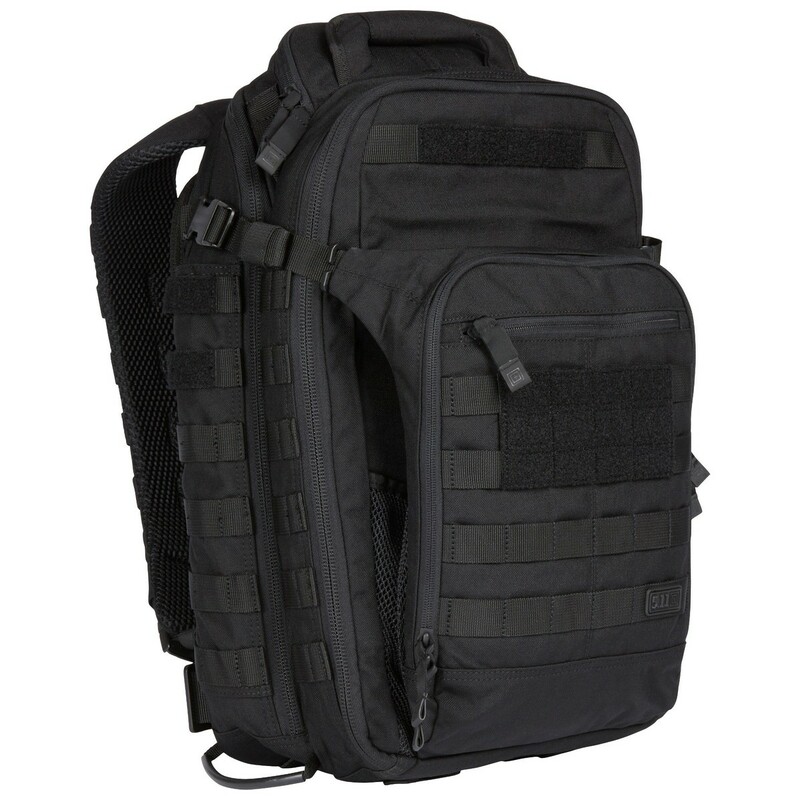 The high performance nylon construction of 5.11’s C5 tactical PDA case protects sensitive electronics during periods of high activity, while the high impact locking clip and Prym® snap hardware allow one-handed accessibility. 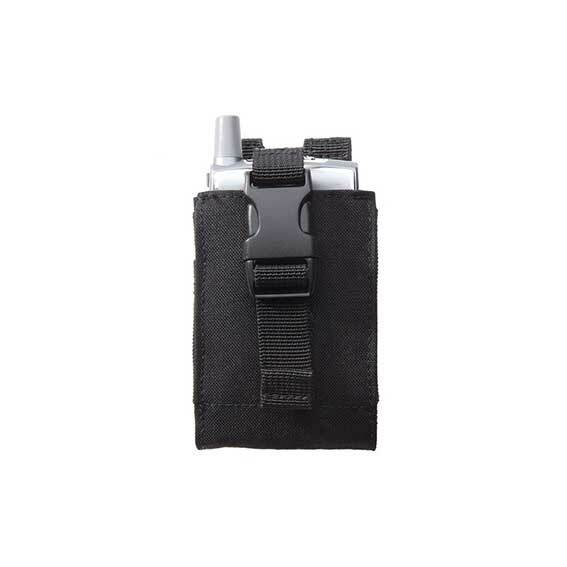 Whether you’re running comms on a tactical mission or heading up the mountain on a hunt, the C5 PDA case will keep you connected. 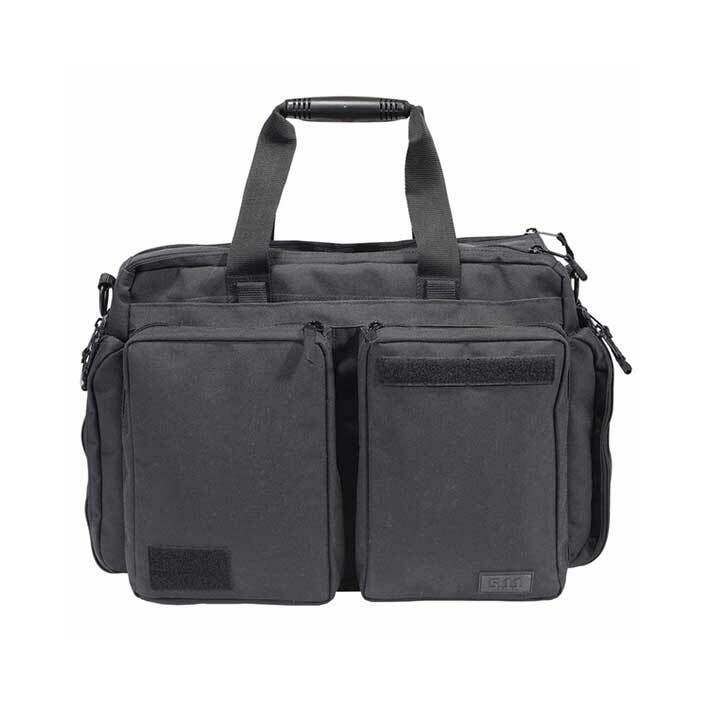 An extremely popular multifunctional bag, the Side Trip Tactical Briefcase is tough enough for a battlefield but elegant enough for a boardroom meeting. 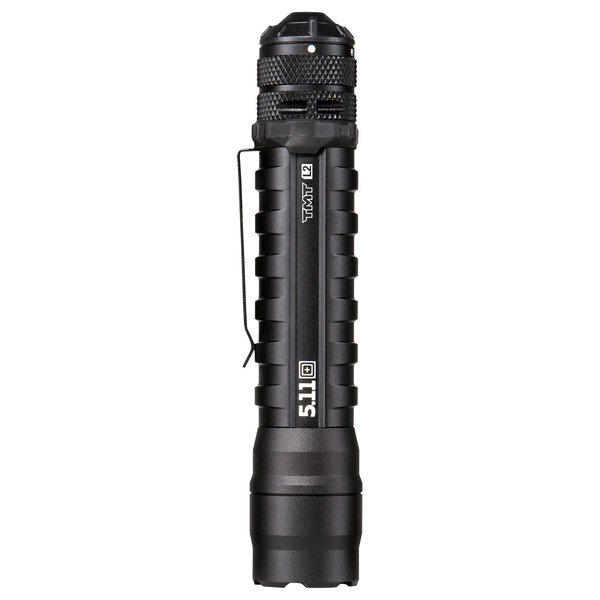 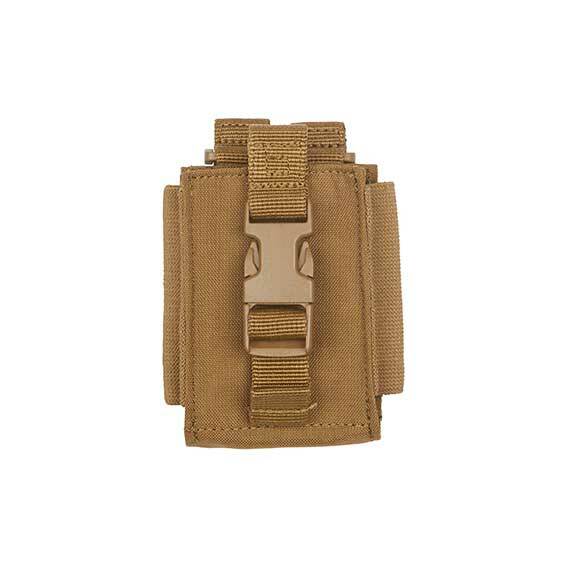 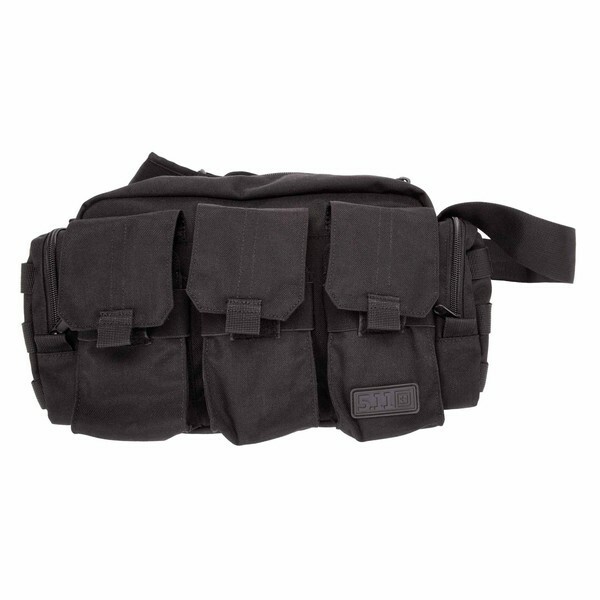 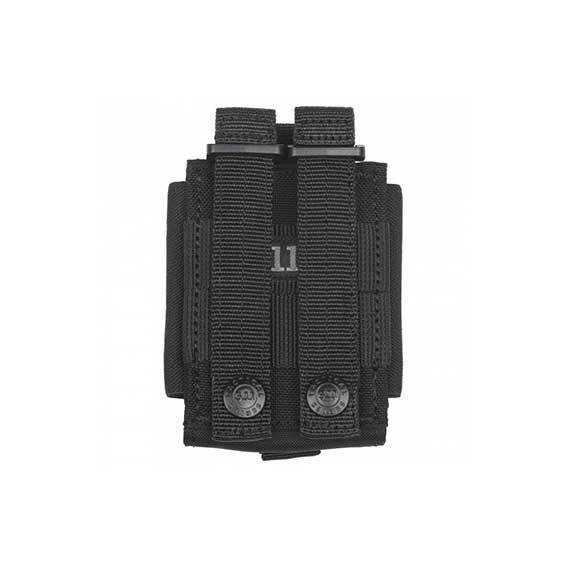 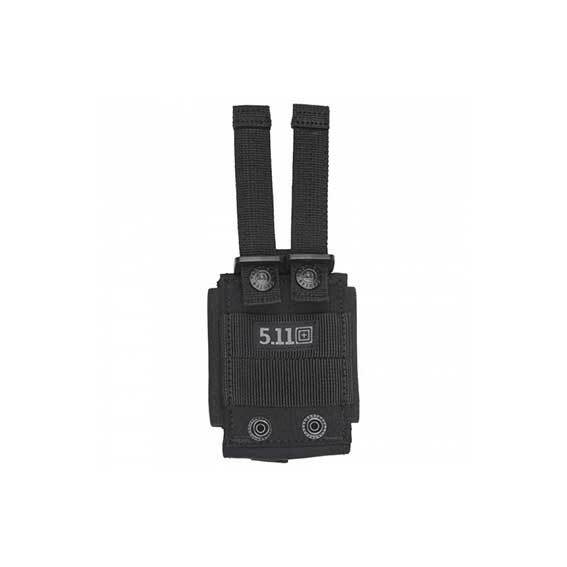 The interior offers a MOLLE/SlickStick System™ compatible web lining that allows a completely customized layout, while two large storage pockets at the front and one at the back provide ample space for additional accessories.